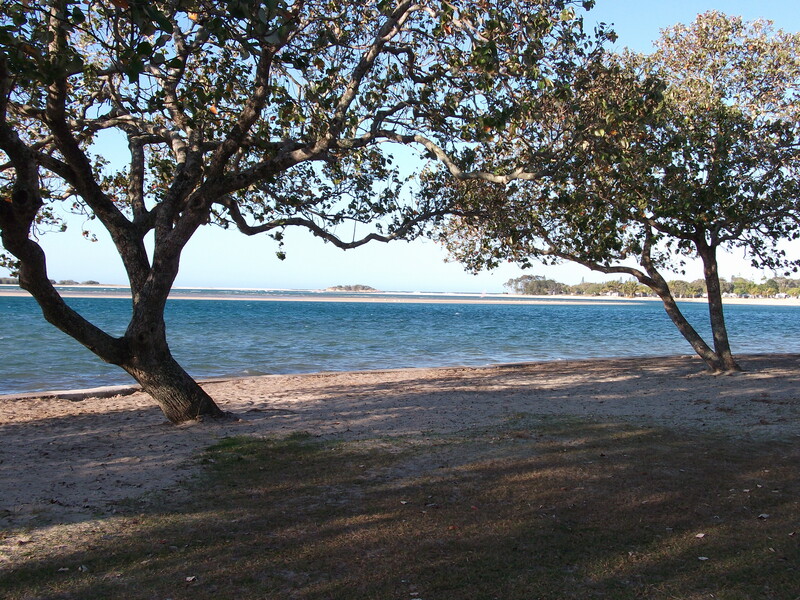 I’m home from a week on the Sunshine Coast. 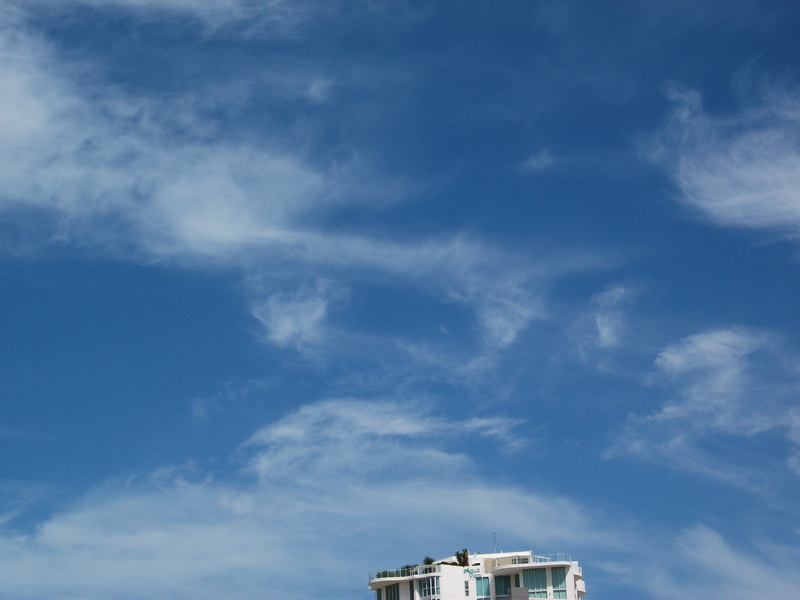 It lived up to its name for five wonderful sunny days even though there was a fair wind one day and heavy rain on another (much needed). I journeyed both ways by bus and train, smooth and seamless trips and particularly enjoyed the view of the Glasshouse Mountains up close. I am glad they have a place in my first two books; not very high, but spectacular volcanic plugs, they dominate the surrounding flattish landscape before the Great Dividing Range rears further west. 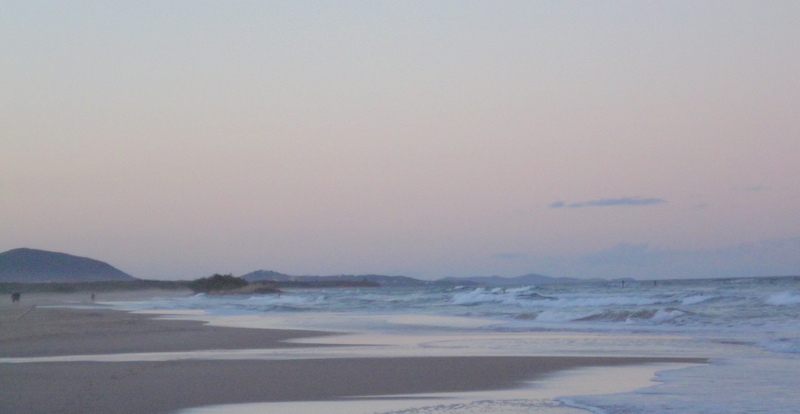 On the first evening I caught the wonderful evening light; magic pastel sky near the Maroochydore Surf Club. 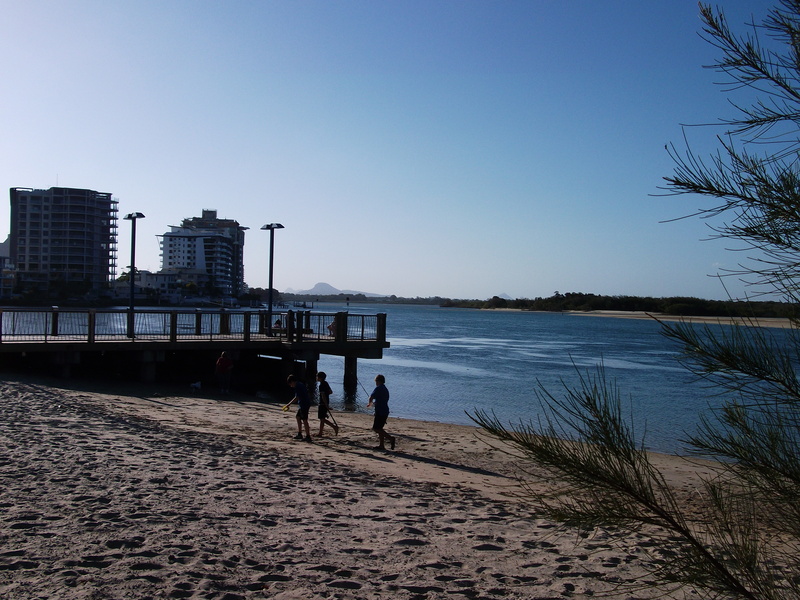 Maroochydore has long been a favourite place, so rejuvenating with sounds of the surf in the background. It was good each day, seeing lots of swimmers between the Surf Club flags, surfers in the buffer zone, some in wetsuits – body surfing, long boards and boogie boards in plentiful supply. The volunteer Life Savers were out in force – fit and tanned bodies with their trusty boat at the ready. And so many joggers along the sand. Many others like me were satisfied with paddling along the edges of the surf. And – oh yes, a tussle with frustrating editing. Two chapters are still a challenge. I’ve returned to them several times, hoping for subconscious resolution. They have to be done by the end of the month [that will be more than four months of editing for Present tense]. In amongst longish walks and editing I saw the Australian movie The Sapphires which was magnificent, and attended a cooking class about meat marinades. That was fun and casual, a bit disrupted at times and a reminder that coast time is very different from usual work time at home. Today at home I’m reaping the benefit of the break and catching up on family, friends, emails, bills, household matters. Although I didn’t get as much work done on the writing as hoped I feel much more energetic. The day before I left for the coast, the inspiring author talk by Michael Robotham at our local library was well attended – needed extra chairs. He writes psychological thrillers. A very versatile and talented writer with a journalistic background, he ghost-wrote many autobiographies before turning to fiction. Interesting to hear how much he befriends his characters.